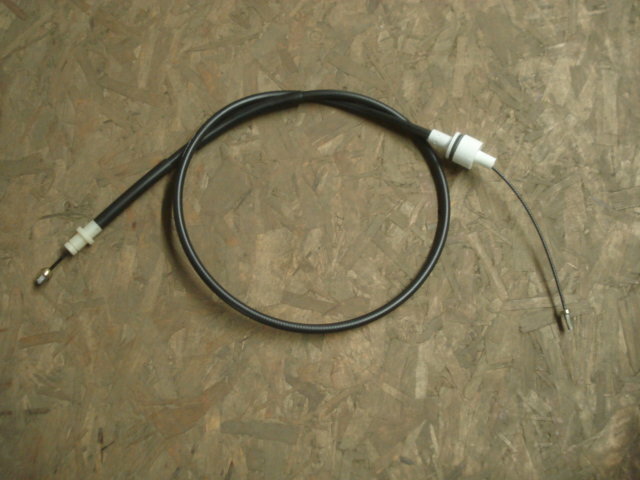 New all year XR4Ti clutch cable for the T9 transmission. May want to replace the clutch pedal pawl cable adjuster at the same time as the clutch cable. Will fit T5 and T9 transmission clutch forks.